This year marks the 50th anniversary of Government Executive, and in honor of that landmark, we're introducing a new awards program to honor distinguished federal managers and executives and industry leaders for outstanding achievement in delivering on government’s promise to serve the American people. The Theodore Roosevelt Government Leadership Awards and Government Hall of Fame will bring much-needed focus on high-achieving managers and executives who are meeting unprecedented challenges. 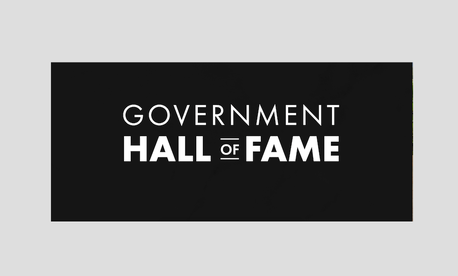 In addition to the Leadership Awards, the Government Hall of Fame will enshrine the best of the best: those who have demonstrated sustained achievement and unparalleled dedication to public service throughout their careers. Each year a new class of inductees will be added to this group’s elite membership. Public nominations are now open for the Leadership Awards. Leadership Award winners and Hall of Famers will be honored at a gala dinner at Washington National Cathedral on Sept. 19. Next Post | Is the Foggy Bottom Metro Stop a CIA Recruiting Station?